I wonder what the Williams will look like. Williams announce their livery launch for February 11th. Not the new car though, just the livery.... we’ll have to wait a little bit longer to see the actual FW42 in the flesh. Williams are set to reveal the new colour scheme at their UK headquarters in Grove, Oxfordshire, wrapped onto a 2018-spec Williams FW41. The team will also use the event to announce a new title sponsor. Wonder if this new sponsor will be enough to replace Stroll and Martini. I know there was talk of Polish money to fund Kubica's drive. I liked it too. And the 1999 evolution looked handsome as well. This was my favourite paint scheme - unfortunately never raced, only tested. You're right. One word too many. 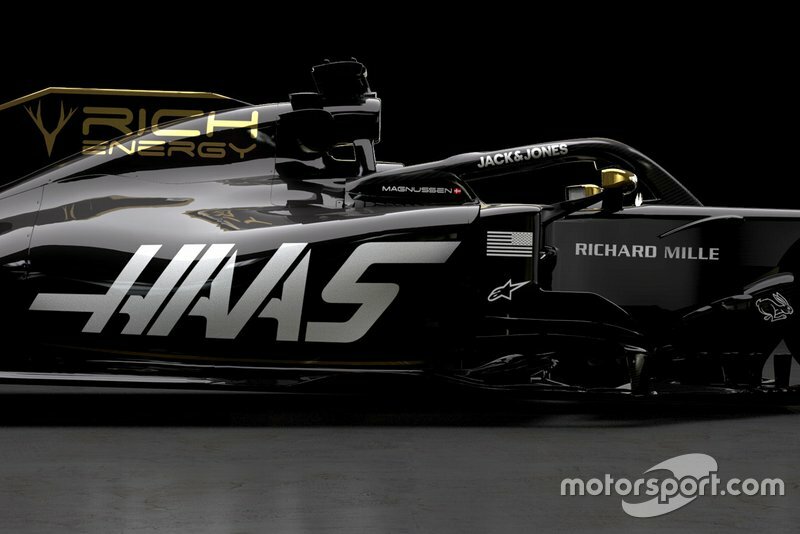 I expect the cars to look almost identical to 2018, so I guess livery launches are the most excitement we'll get in the off-season. 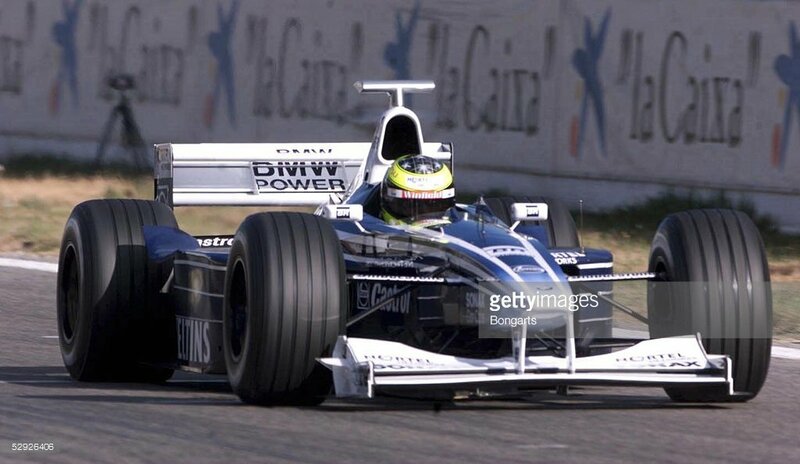 Btw @Antonov that Williams scheme is probably the worst of any F1 car in history. And I'm not forgetting about the 1999 BAR either. There’s an ongoing legal dispute between Whyte and Rich Energy over the logo. OK, was not aware on any legal issues already going on... just saw the two logos today.